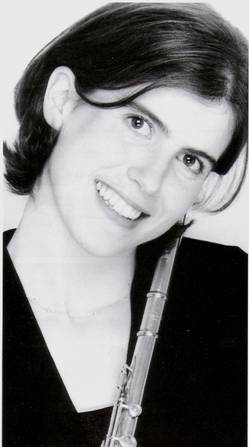 Katherine Baker was appointed Hallé principal in 2004. She is the first woman to take up the position in the long history of the Hallé Orchestra. Previously she held a position in the BBC National Orchestra of Wales. She studied at the Royal Academy of Music, London and is the daughter of Julian Baker, Hallé’s principal horn 1963-70.